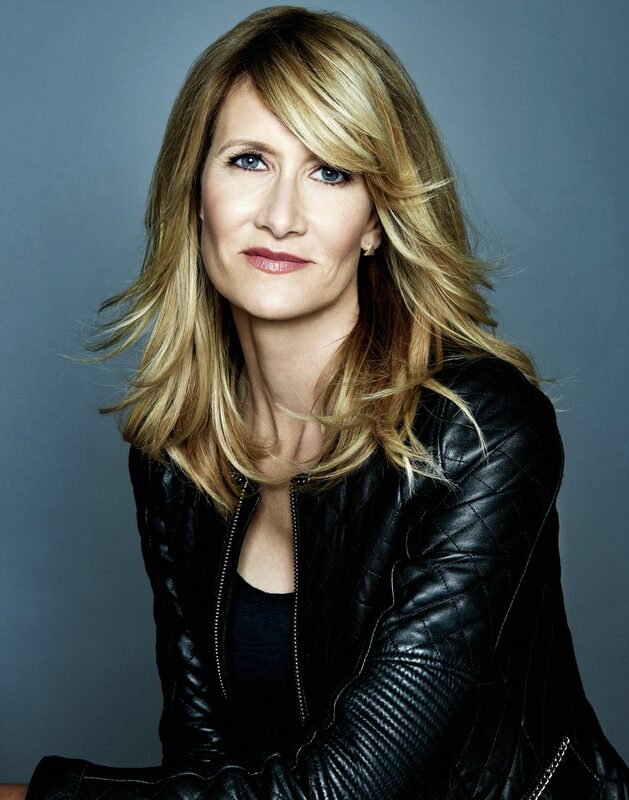 This week, actor Laura Dern takes us deep into a friendship that experienced a unique evolution. 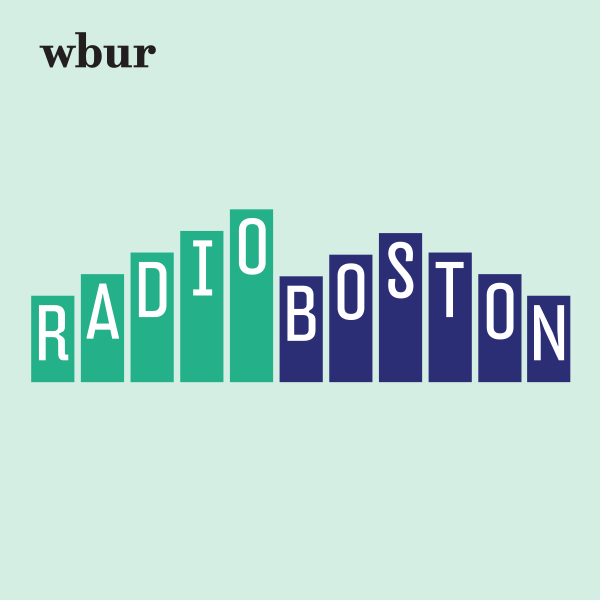 Rhonda Mawhood Lee essay is the author of "I Will Be Your Mother Figure." 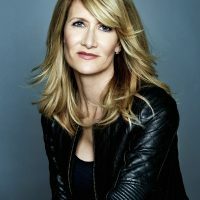 Two-time Academy Award nominee Laura Dern has touched many audiences and critics alike with her moving and heartfelt performances. For her Oscar nominated performance in “Rambling Rose,” Critic Peter Travers explained that Dern "ranks among the best actresses of her generation." In 2010, in celebration of their family legacy in film and television, Dern, her mother Diane Ladd and father Bruce Dern were awarded with the first ever “Family Star Ceremony” on the Hollywood Walk of Fame. In addition to her two Oscar nominations, Dern has received 4 Golden Globe Awards and has been nominated for 5 Primetime Emmy Awards. Dern resides in Los Angeles with her two children. 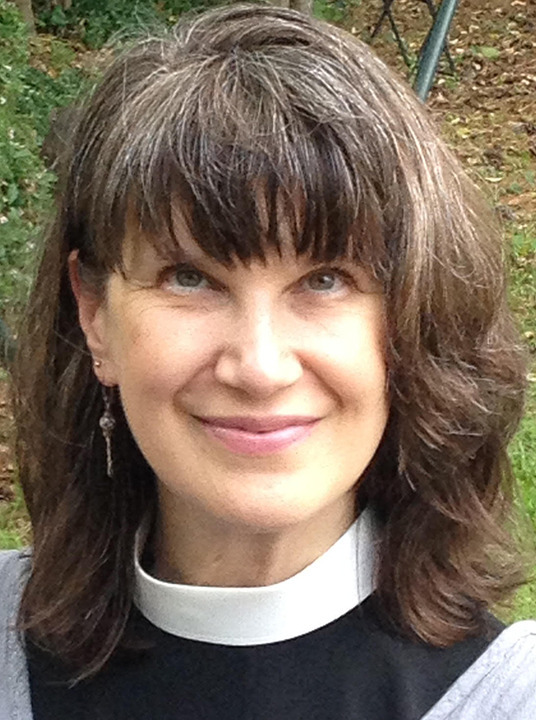 Rhonda Mawhood Lee is an Episcopal priest in North Carolina. 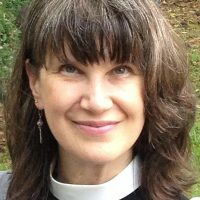 She is the author of occasional essays and two books: "Through With Kings and Armies: The Marriage of George and Jean Edwards;" and, with Craig Werner, "Love and Happiness." You can read more of her writing here.